protection. Contains a combination of specially selected natural plant extracts. HSE 8050. 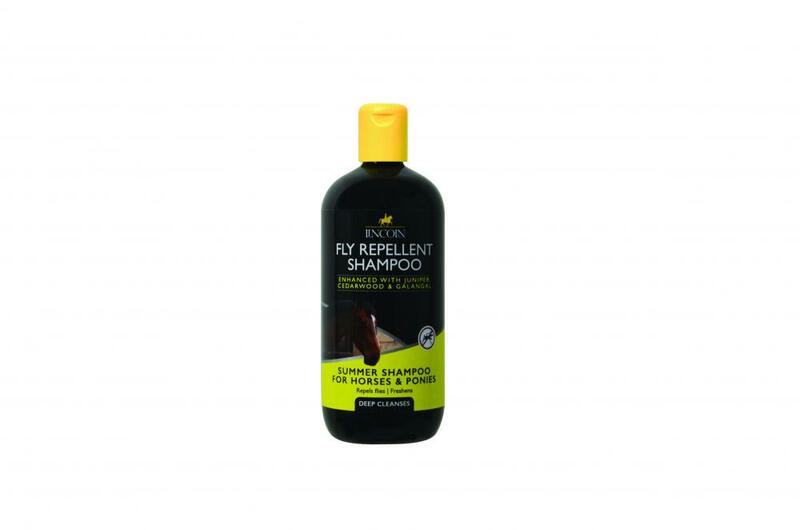 There are currently no questions for Lincoln Fly Repellent Shampoo for Horses - be the first to ask one!